The Knight Stalker: You have waited....and finally, they are here!! Congratulations on the new releases ladies. 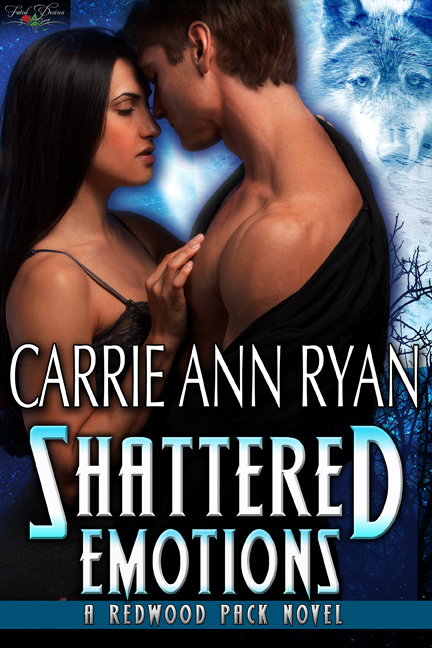 Always enjoy the next installment Carrie Ann!! Congrats to both of you on your new releases. They both sound great! Congrats on the new releases ladies! They both look like great books. Congrats!! 3 more days until payday and then I can finally get both of these books, I think I've been teased enough. :D Congrats on the new releases ladies and thank you for sharing your worlds with us. Congrats Carrie Ann and Cari on your release day. Unlike Sue above our payday isn't until the first. I have added these books to my TBR list. They both sound really good. Loved the blurbs and excerpts!! May you have many more releases on the same day!! !